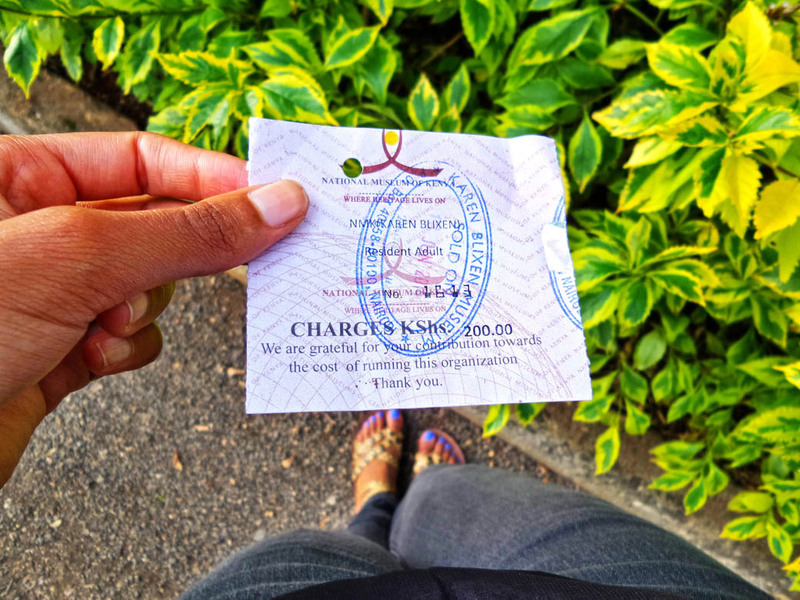 I’m in the Nairobi suburb of Karen (again), this time at the Karen Blixen Museum, I had initially planned to combine this visit with the trip to the Oloolua nature trail but things did not work out as planned. 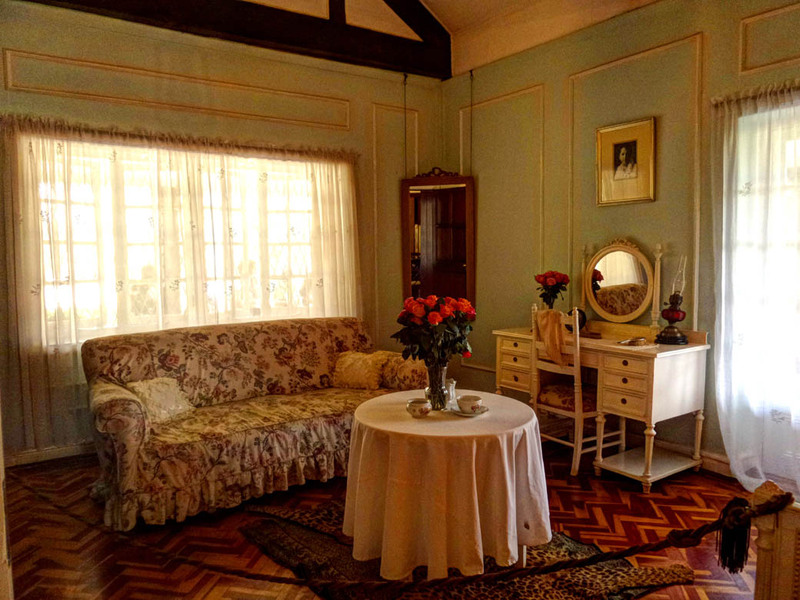 Danish author Karen Blixen is best known for penning the book Out of Africa, lived in this house on the outskirts of Nairobi that has now been turned into a museum in her honor. 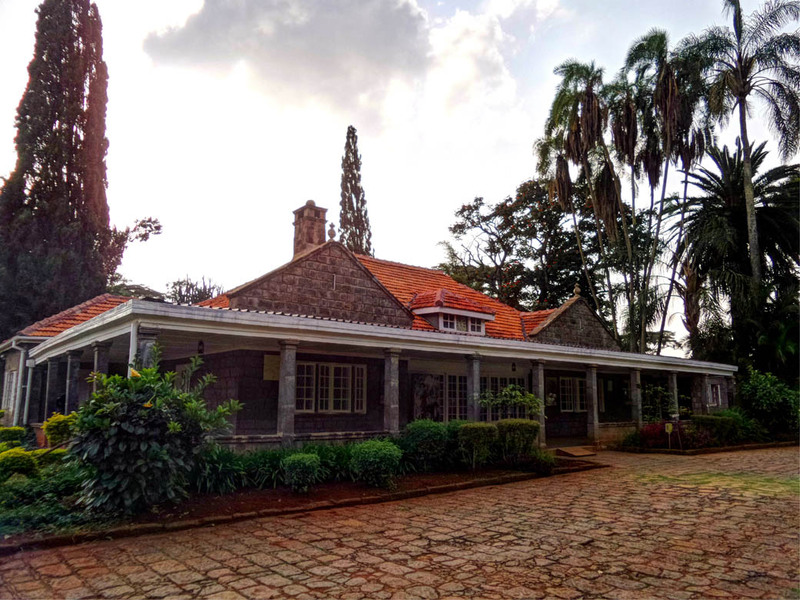 The bungalow-style house was built in 1912 by the Swedish engineer Åke Sjögren and bought by Karen Blixen and her then-husband, Baron Bror von Blixen Fincke in 1917, it became a farm house for their 4500 acre farm, of which 600 acres was used for coffee farming. 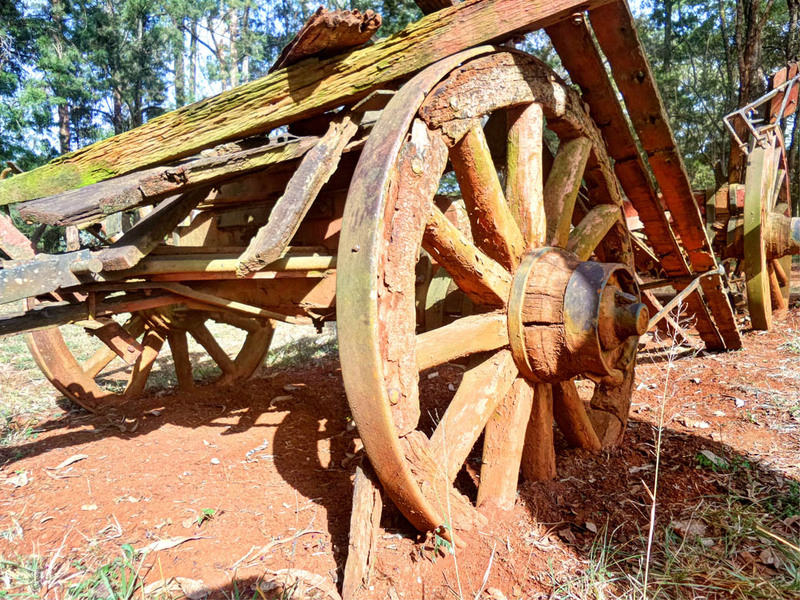 Their marriage failed after eight years and in 1921 the Baron moved on and left the running of the farm to Karen. Karen lived at the house until her return to Denmark in 1931. 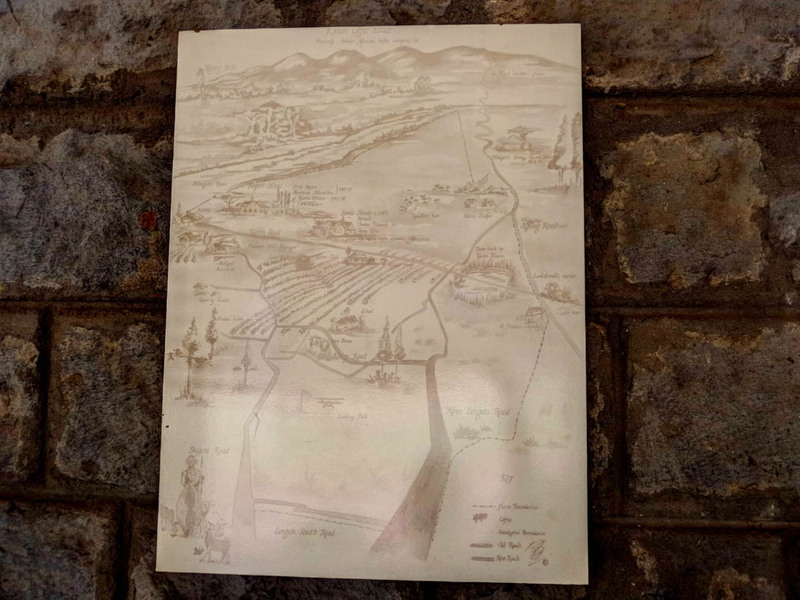 The house farm was bought by Remy Marin, who broke the land into 20 acre parcels for development. 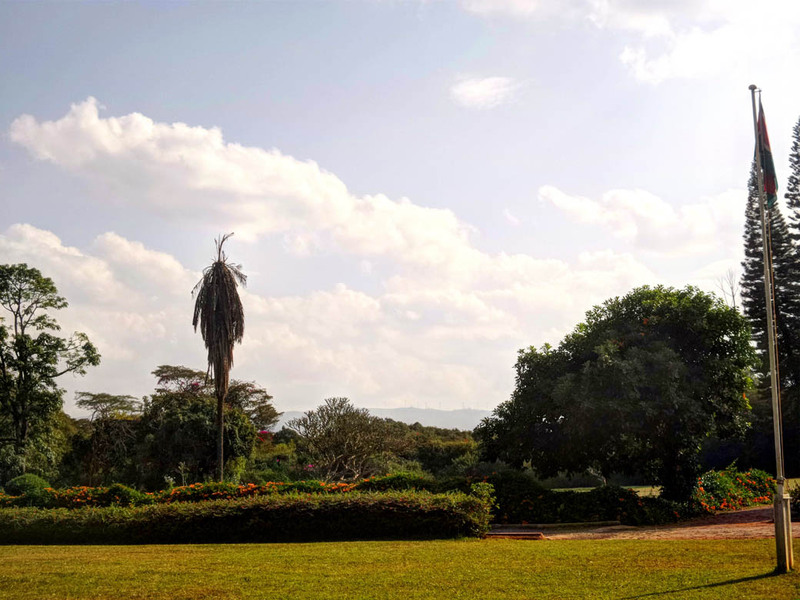 Subsequent development created the present suburb of Karen. I was pleasantly surprised when I got there, they offer free guided tours and the guides are very knowledgeable. This was a pleasant change from having to pay the guide. 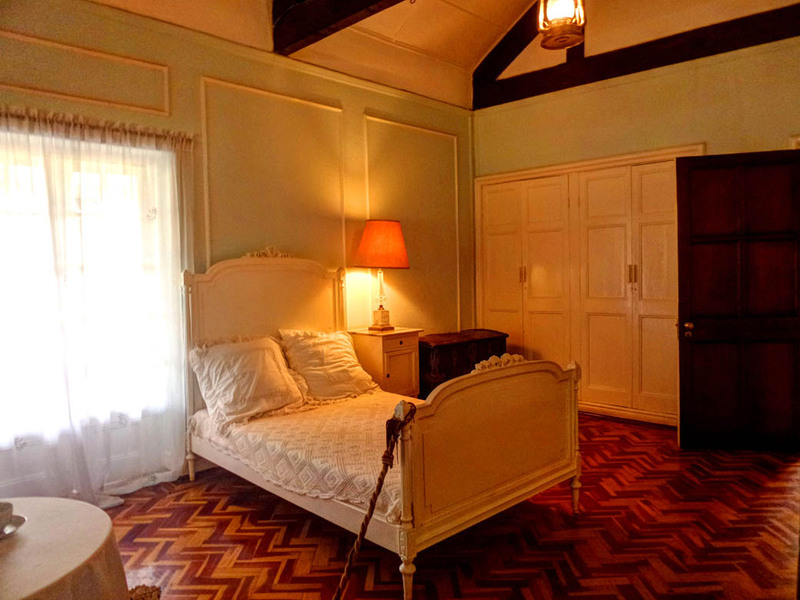 The house features rooms designed in both the original decor and with props from the 1985 film. Fun fact, the house was not used in the filming of Out of Africa, a movie based on Karen’s memoir by the same name. 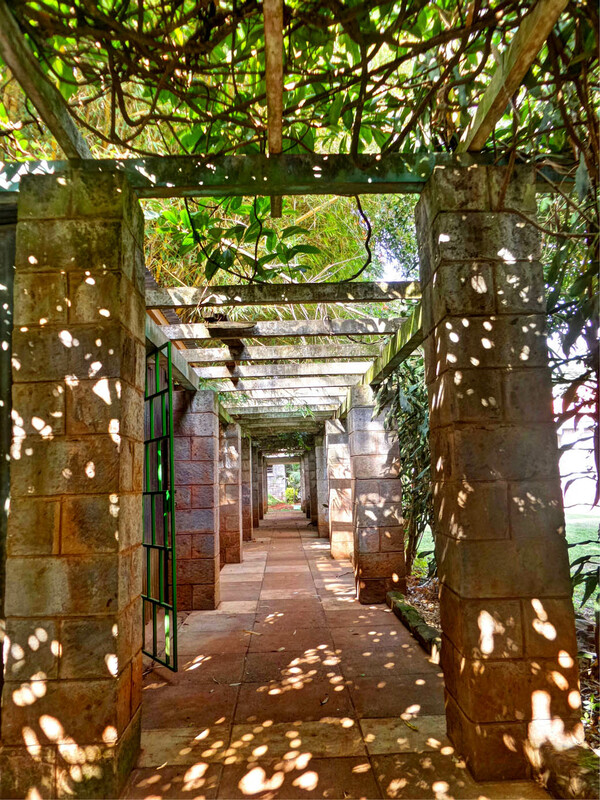 At the time of filming it was being used by the government as a health facility so filming took place in a house that previously belonged to the widow of Jomo Kenyatta, the first Prime Minister and President of Kenya. 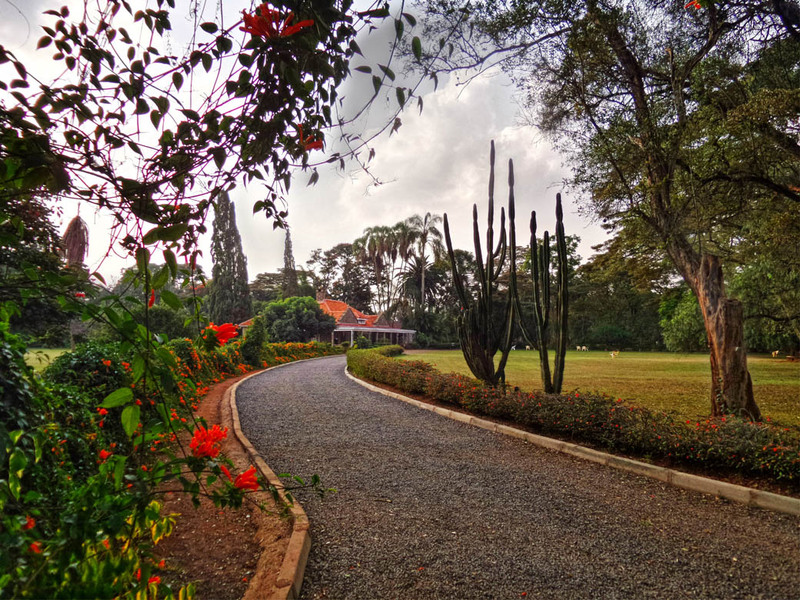 Originally owned by the Danish government, the house was donated to Kenya to celebrate the country’s independence. 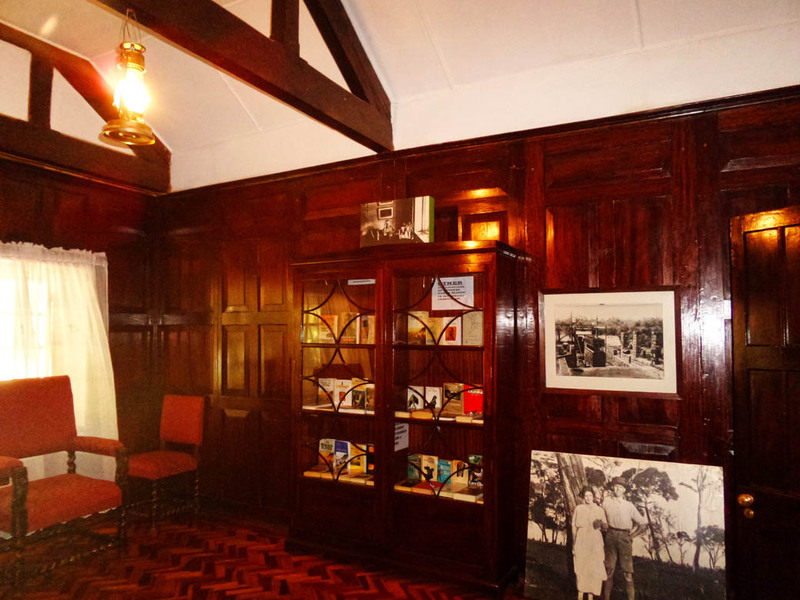 The government then renovated the house in an attempt to preserve it the way it was when Blixen lived there. The museum does not allow photography inside the premises but rules are made to be broken, no? Once my guide was gone, I went back to the premises and again my Samsung K Zoom camera phone came in handy and was able to take some quick snaps of the rooms (I happened to be the only one inside, perks of visiting on a weekday). There was a large group of tourists outside so I had to rush while watching over my back and listening for anyone coming into the house. 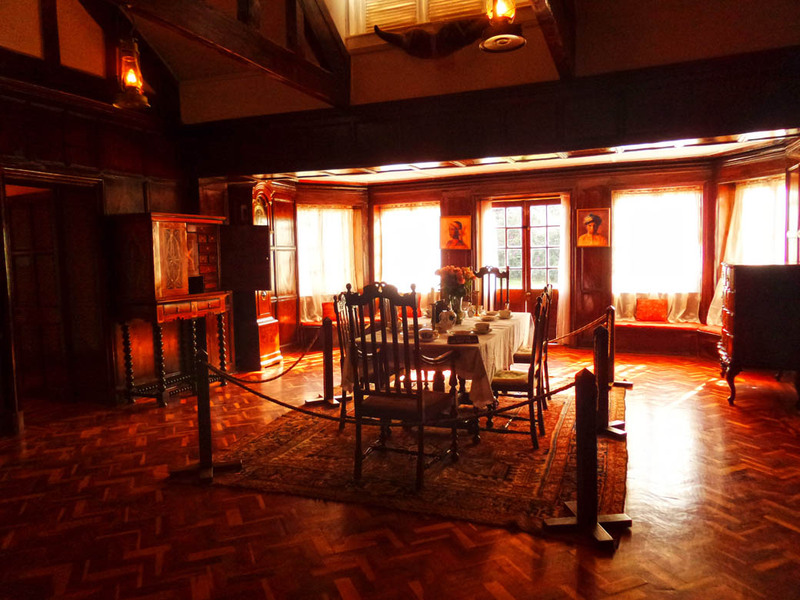 Baron Blixen’s study. 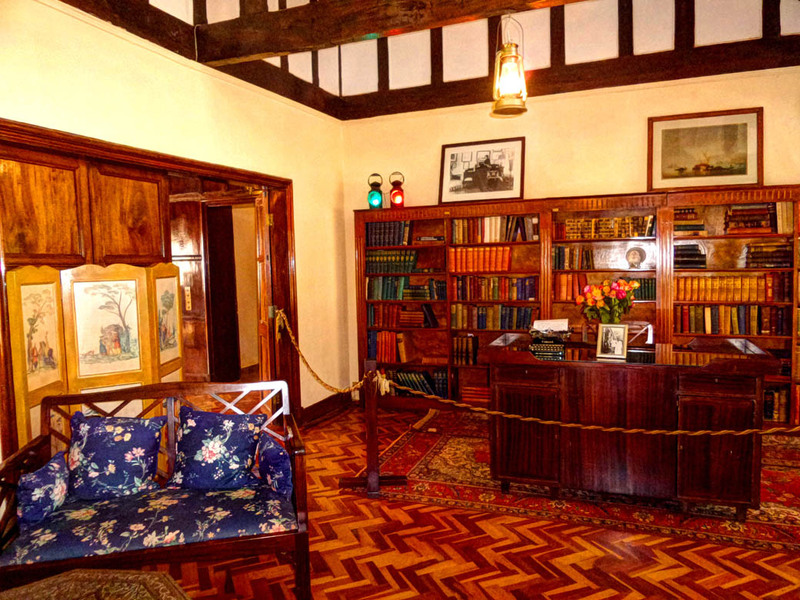 The bookcase contains copies of the book Out of Africa which has been translated into various langiages. 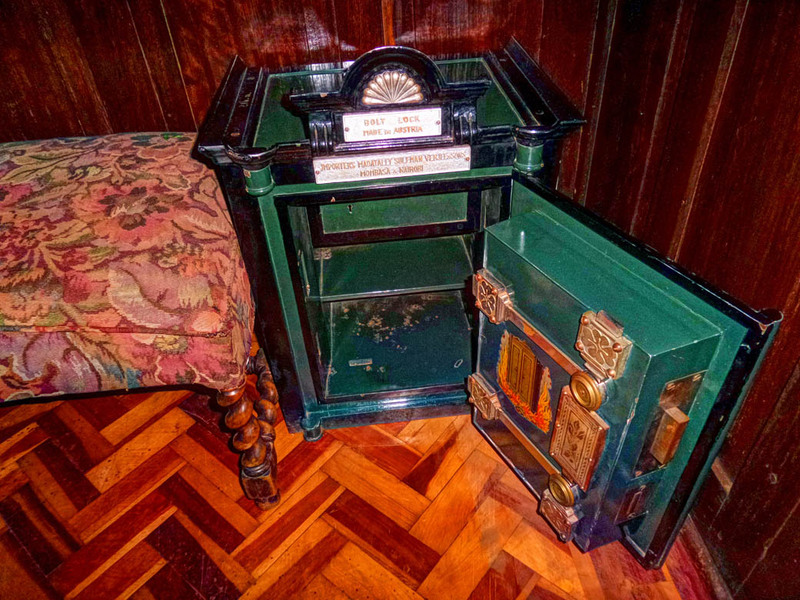 The Baron Blixen’s study; if my memory serves me right the free standing safe is part of the original décor. On the side of the French doors opening to a small patio with views of the Ngong Hills you can see reproductions of Karen’s paintings. 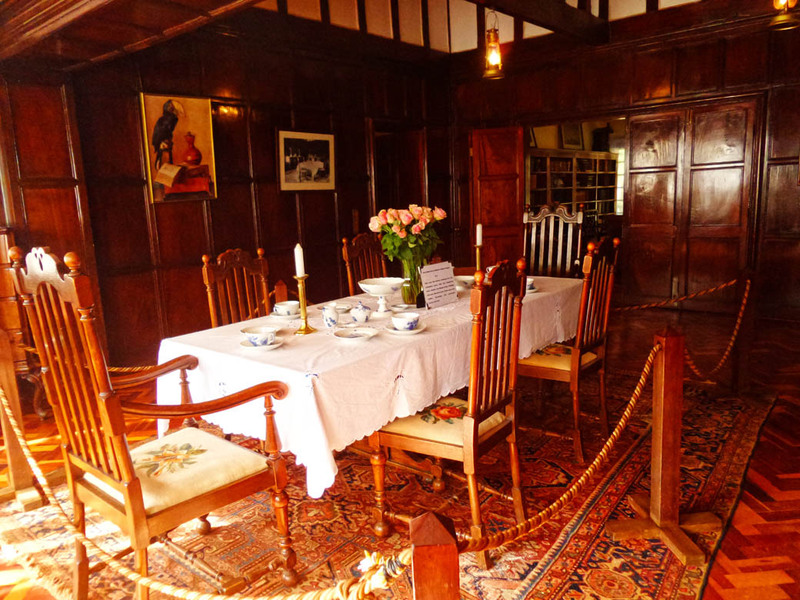 The dining room; It is here that Karen Blixen twice entertained the Prince of Wales. The table has been set with beautiful cutlery. Karen used to entertain guests in the library and in top left corner you can spot two lamps which according to the guide she used to indicate her mood. When she lit the red lamp it meant that she did not want to be disturbed while the green meant she was in a good mood and was willing to entertain. Karen and her husband used to sleep in separate bedrooms. There is a door linking the bedrooms. 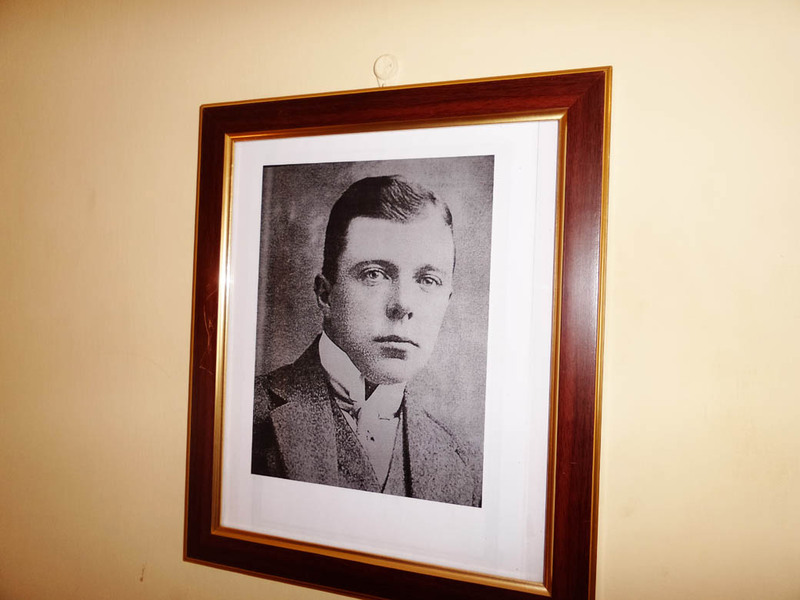 To the left you can see a portrait of Karen’s lover Denys Finch Hatton. Karen’s bedroom offers a lovely view of the front lawn. The dressing table might be part of the original furniture; I seem to recall the guide mentioning something along those lines. Their bathroom facilities were pretty basic. 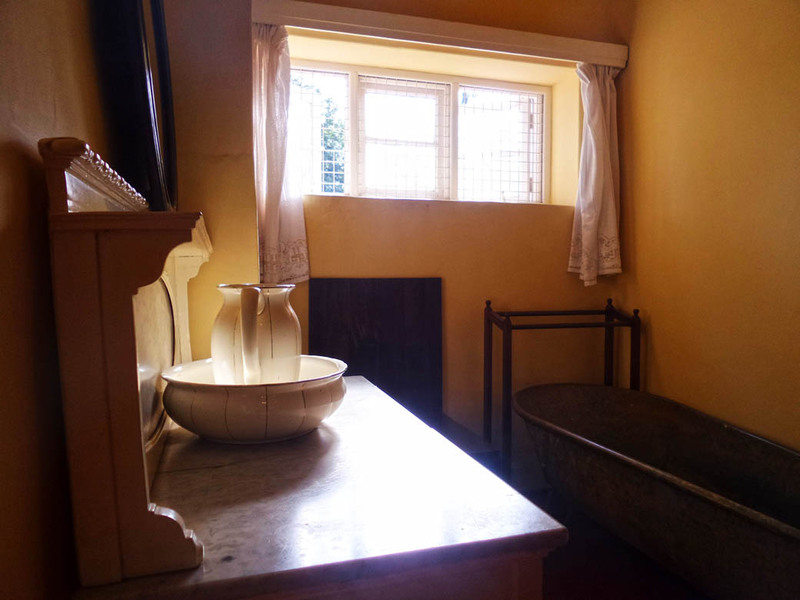 The toilet consisted of a wooden box over a bucket that the servants used to empty when it got full. Unfortunately I was not able to get any photos of the kitchen. The kitchen is situated outside the house and is directly opposite the ticketing area – too risky to take photos. The museum is located in a beautiful and serene envrironment and is a lovely location to hold an outdoor wedding. You can spot the Ngong Hills in the background. Karen’s lover Denys Finch Hatton was buried at the foot of the hills in accordance to his wishes. 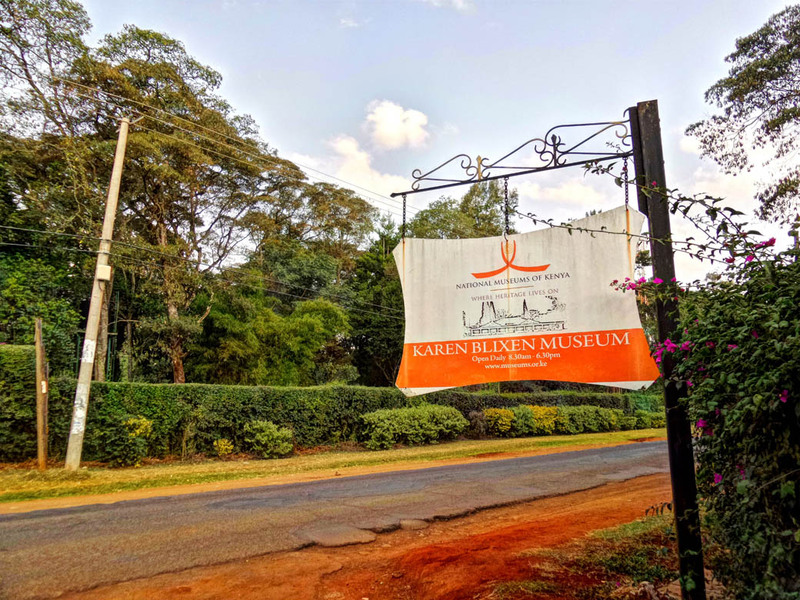 Karen Blixen Museum is situated 20km from the city centre in the Karen suburb. 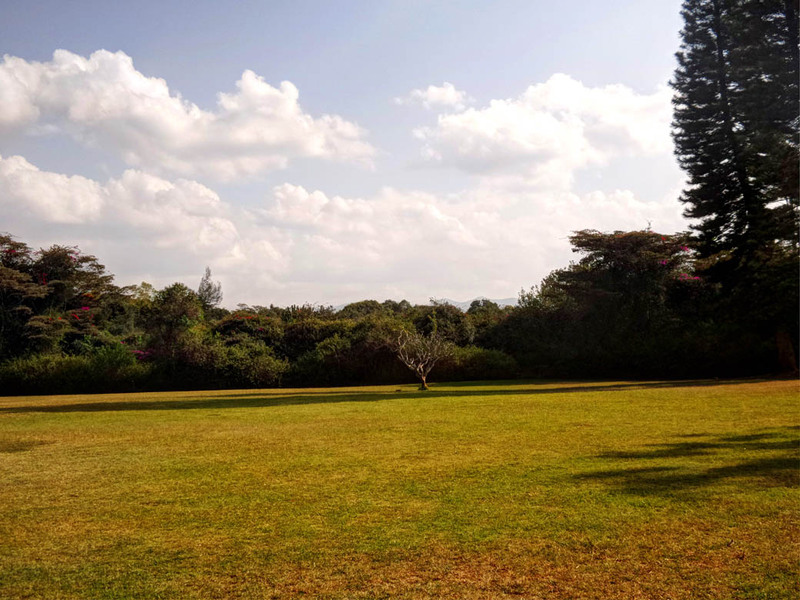 If using public means, take matatu or bus number 24 heading towards Karen Hardy from the city centre, and alight at Karen Blixen Museum which is near the junction of Bogani Road and Karen Road. If driving, take Uhuru Highway till Nyayo Stadium, then turn right onto Langata Road and drive past Bomas of Kenya till the junction to Hardy. Turn left onto Langata South Road, then right onto Bogani Road. 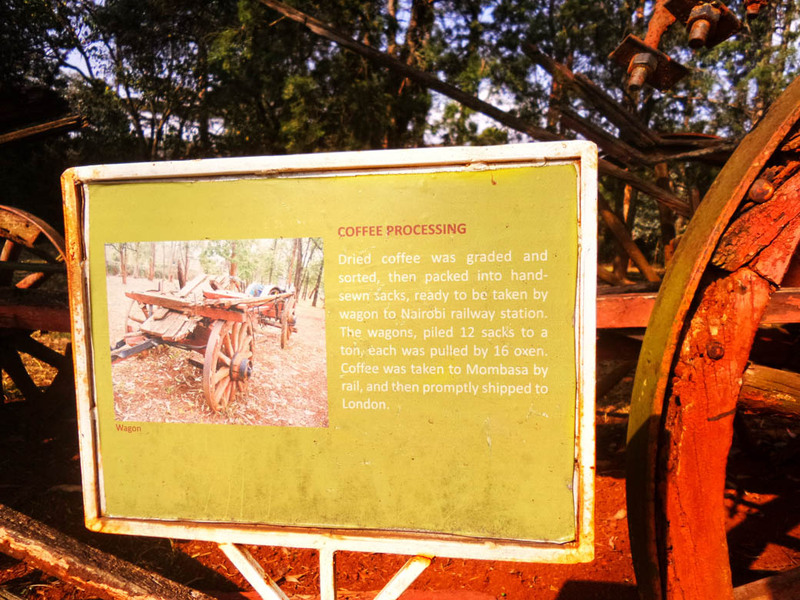 The museum will be right before the junction between Bogani and Karen Road. You rebel, you! Lol – glad you were able to sneak and get these pics. Interesting that she and her husband slept in separate beds – I guess that’s why she had a lover? In any case, her home was lovely. Whoa, that rug at the foot of her bed! I don’t think I want to be waking up every morning to the sight of a lion. I actually had my wedding there but I have actually never entered the museum. Thanks for the virtual tour. Who thought that lady owned the whole of Karen? I am actually surprised that the place belonged to the Danish government. How is that? Really wish I had gotten to see this when I stayed in Karen last fall – thanks for making that happen! 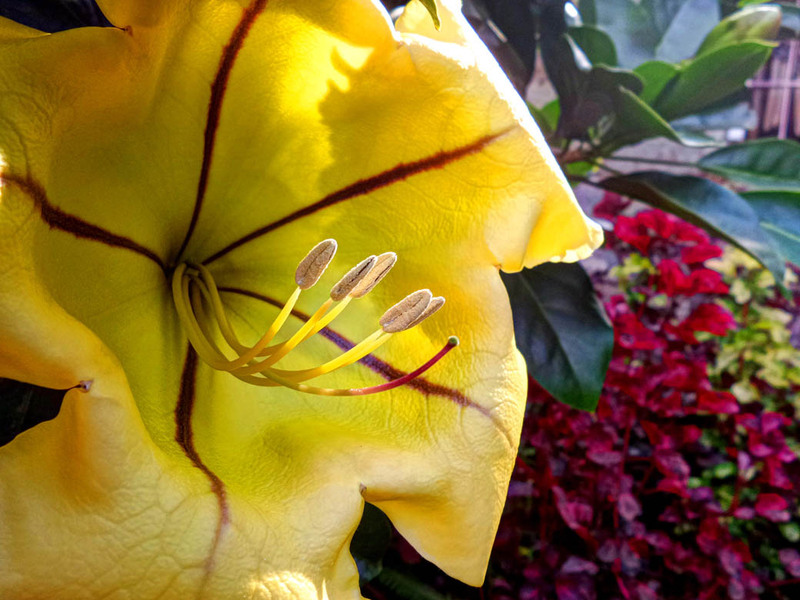 Your photo-taking risks are much appreciated by your readers. One thing I will never forget about Karen is the lush surroundings. Such a beautiful spot close to the center. You’re welcome Dave. I’m glad that my efforts are appreciated. It’s a really lovely house! Thank you! 🙂 When you do come to visit I would be glad to have you tag along on my adventures. I haven’t read the book or watched the movie (not proud! ), but now you got me interested. 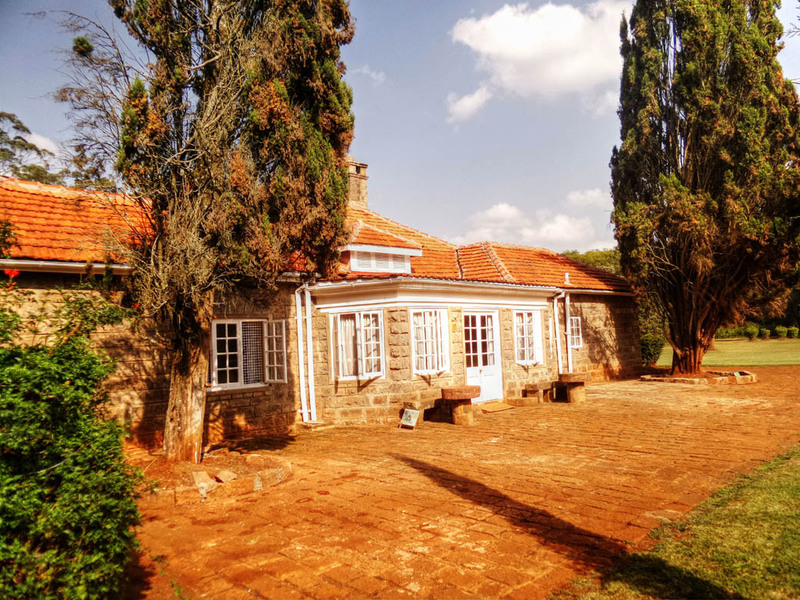 It’s great that developers at least preserved the house of Karen Blixen. The house and its surrounding is gorgeous. Love the wood work inside the house, especially the furniture. I’d say read the book before you watch the movie. 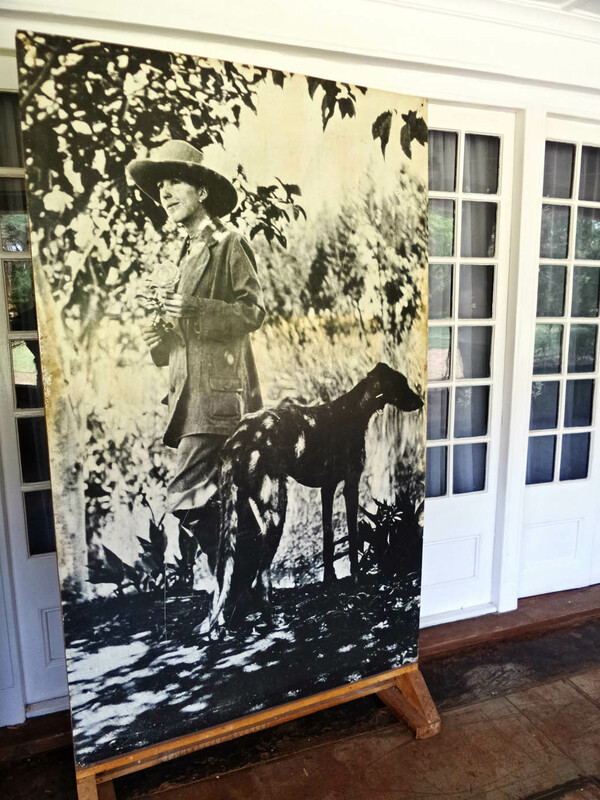 How fabulous – I have always wanted to visit the Karen Blixen Museum (LOVED Out of Africa as a teenager), her story is so fascinating. 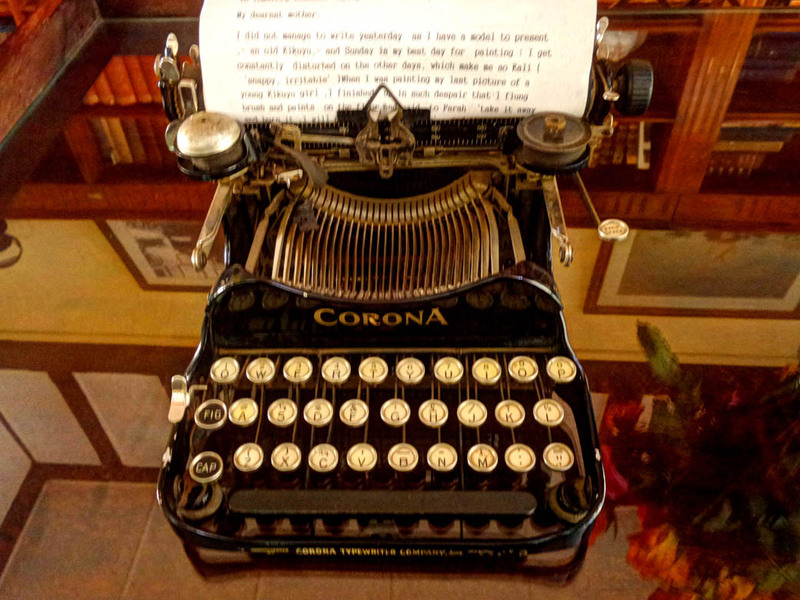 Really awesome post – gives such a great impression of what it is like to visit – thanks!! Her life was definitely fascinating. Glad you enjoyed the post. Rachel, What a beautiful house; I could live there! 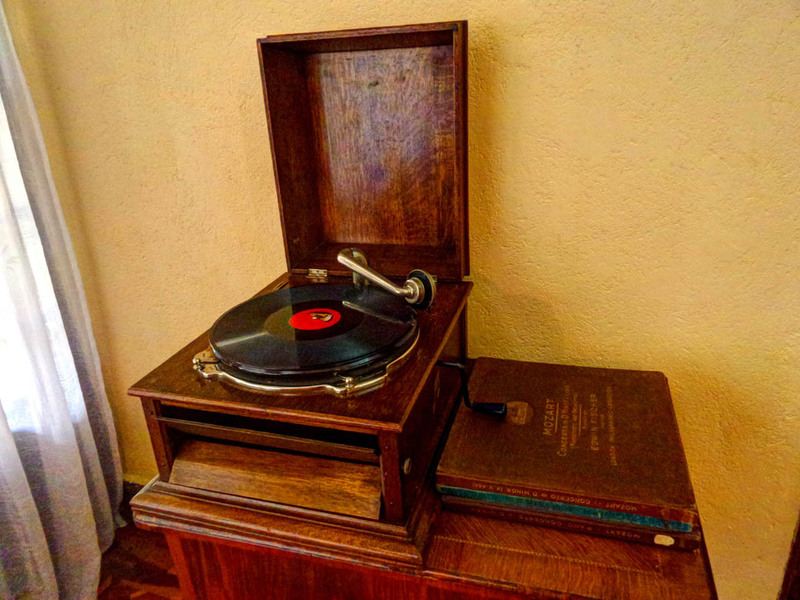 I loved Out of Africa, and I think that they picked the right actress now that I see her photo! I haven’t read the book or watched the movie, but I remember how all the movie advertising portrayed Africa as very romantic. 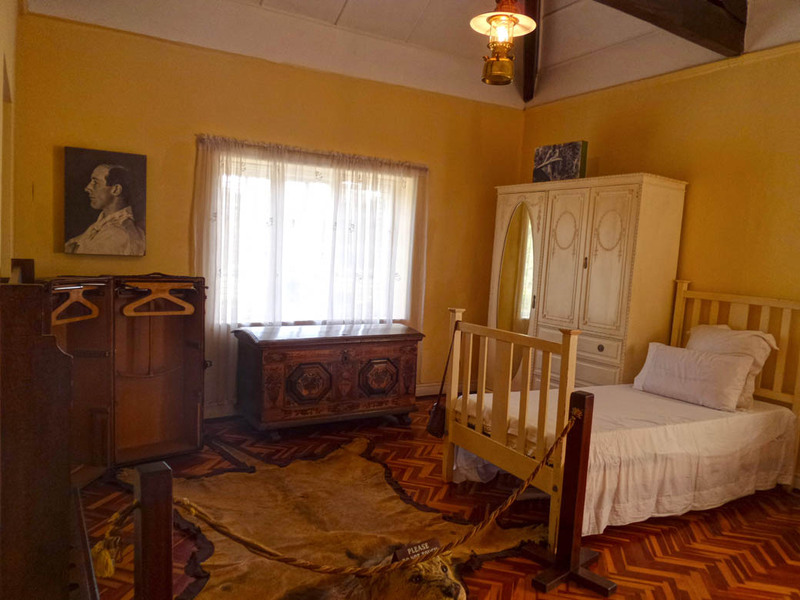 Looking at your photos, I am struck by how very European all the furnishings are. It reminds me of the heritage homes of British expats who lived in Penang, Malaysia while it was still a British colony before World War II. It looks like a lovely venue for a wedding. 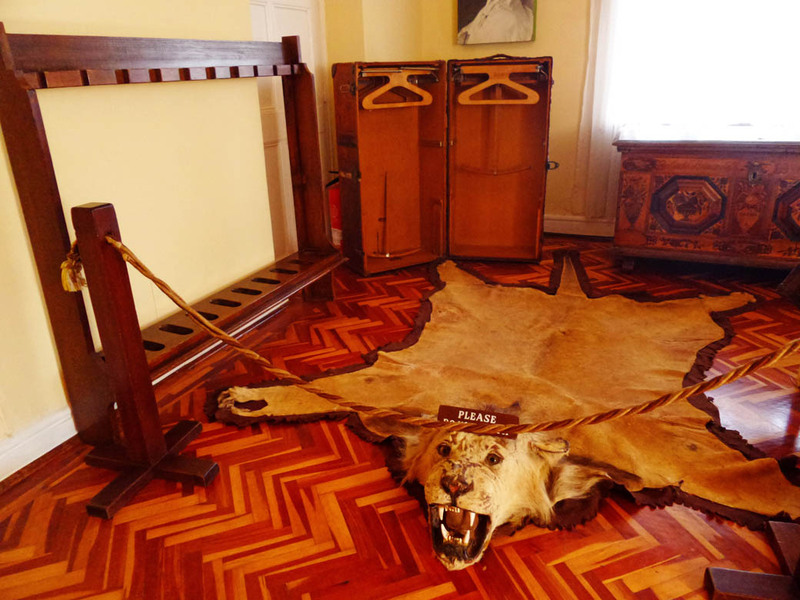 Most of her furniture was actually from Europe,she had very few pieces made in Kenya. I think I remember the guide pointing out one piece, I think it was a bookcase or something. Rachael, So glad I stumbled across your blog and get to see your recently taken photos. You did an excellent job taking them. I think I might have been tempted to tell the museum staff that allowing photos to be taken inside might prompt more curiosity in people coming to visit. Of course, this would have been said “after” you took the photos! I truly love them as I may forever have to be content with being “a mental traveler” as Karen Blixen stated in the movie. Many, many thanks! By the way, anyone who might read this and hasn’t seen the movie…you MUST see it before you die! This is such a lovely post. The beautiful photos made me feel I was there with you. You really did a splendid job here, so much so that I am visiting it this coming saturday with my friends after which i will document it on my blog. One question though, don’t they prohibit taking photos inside the house? Yes they do Chrispus. I was being sneaky..